Looking around the expansive wine booths occupying Pier 60 at Chelsea Piers in New York this past Monday was impressive if not overwhelming at this year’s Kosher Food & Wine Experience. 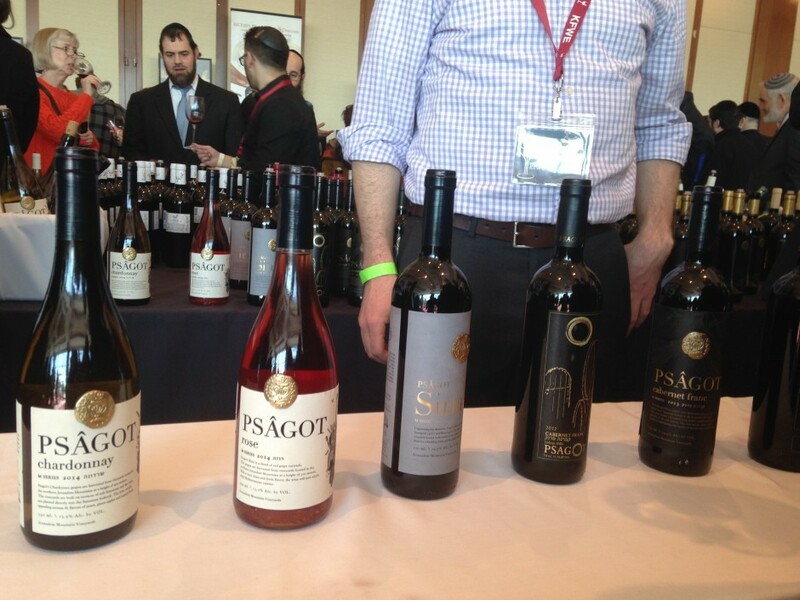 For a girl who grew up drinking extra-heavy Malaga wine at the Seders so thick a spoon could stand up, and thought White Zinfandel was the height of haute classiness, I took pleasure in witnessing the growing explosion of a plethora of high quality kosher wines. Where to begin, what to sample from the over 350 wines and spirits…I grabbed a glass and prepared to taste and sense oak, tannins, astrigency, spice, fruit and all the other flavors that mesmerize the palate. And although I love sampling all the restaurants’ samplings at this event, I try to use the event the way it was intended – to learn about and taste new wines (and spirits). 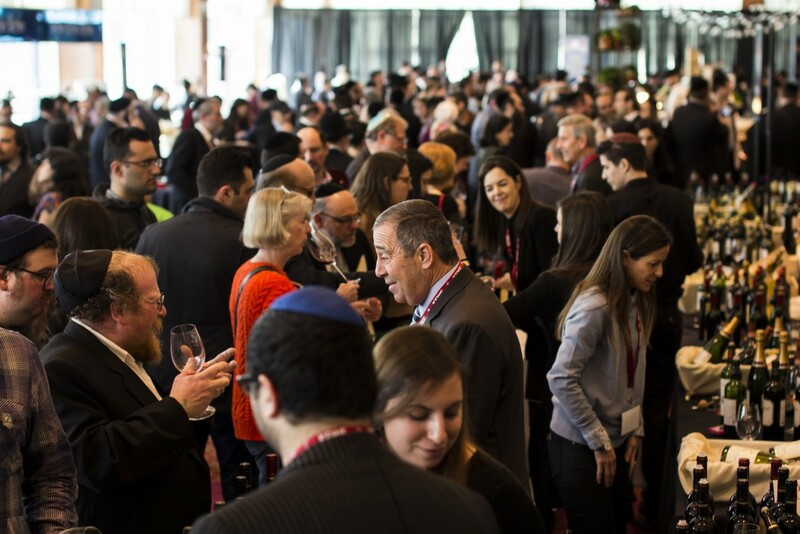 With Purim (and Pesach) on the way, it’s a great time to be thinking about wines…the more you taste, the more developed your palate will be (…just try not to get drunk in the process!). Over the years, I’ve found my favorites (which I was sure to visit and taste) – the intensity of consistently good high-end dry reds like the Castel Grand Vin (rich with hints of blackberry), the Psagot Single Vineyard Cabernet Sauvignon and Alexander the Great Amarolo. These are the kinds of special wines I might splurge on for a special occasion and savor. And yes, they are really that good but not necessarily your everyday fare. And no, it is not a coincidence that these are all Israeli wines – wineries in Israel are producing fantastic wines and getting better and better each year. There is a need and place for more mid-range wines –not only in dry reds but also with other varietals to compliment all different kinds of cuisine and tastes. Here are some picks that might suit your tastes and budgets…. Yes, I already mentioned Psagot above, but I want to give a shout out to their Rosé. This is a very affordable choice for a light fish meal or dairy meal – fruity and lovely. In the same lighter vein while a bit pricier, if you are looking for a great white to accompany fish or poultry, the Alexander the Great Chardonnay Cleopatra is one of the best I’ve ever had – smooth and oaky (aged in French oak for 18 months) with no acidity. Just beautiful. For some reds, I’m a fan of the Shiloh wines…most all of them. 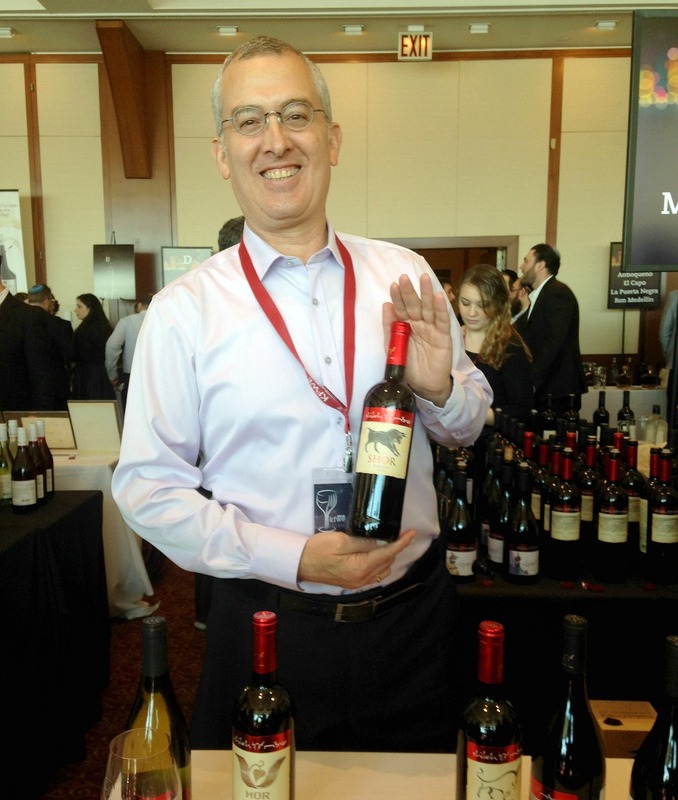 Meet Amichai Lourie, Shiloh’s winemaker. This year I tasted Shiloh’s Shor Cabernet Franc as well as the Shiloh Special Reserve Shiraz – a full bodied, aromatic wine with spice and plum overtones aged for 20 months in French oak – perfect for meats and stews. These wines are a great value. If you like to explore a more complex taste, try the Shiloh Legend wines, each an eclectic blend of grapes for the adventurous palate. Similarly , the Capcanes wines produced 100 miles southwest of Barcelona on old vines offer a rich quality with a mix of different grapes in their Peraj Petita and Peraj Ha’abib. La Flor del Flor de Primavera Samso 2013 is 100% Samso grapes – really robust, with the essence of spicy black cherry and coffee. Don’t think that I only had wines at the KFWE 2016 – I’m an equal opportunity kinda gal and tried lots of liqueurs and spirits too. A yummy hard apple cider called Appleation produced by Beak & Skiff Apple Cider was a big treat – Appleation Cinnamon is fall fun (…for grown-ups)! 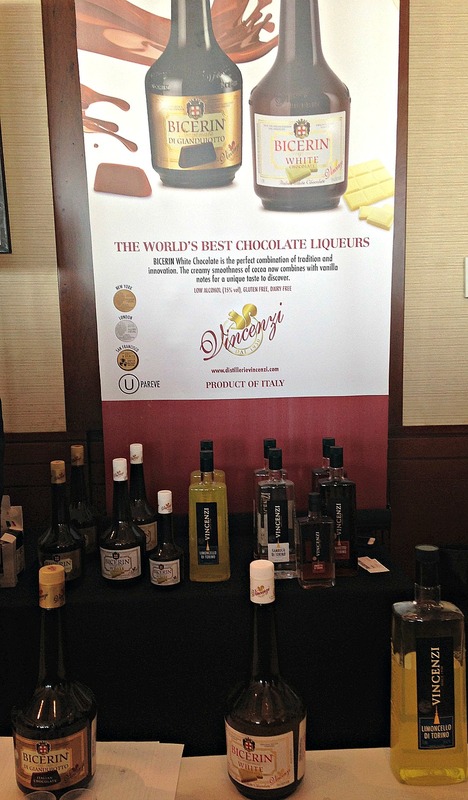 How excited was I to try perhaps the most luxurious chocolate liquors I’ve ever had. Bicerin is an old Italian company but only just acquired kosher supervision in the last two years. I think this was my dessert…and I’m not sharing.